Gripping tales of discovery, exploration, adventure, and tragedy. Plus caver humour, bozo moments, and humility lessons. More or less an autobiography. 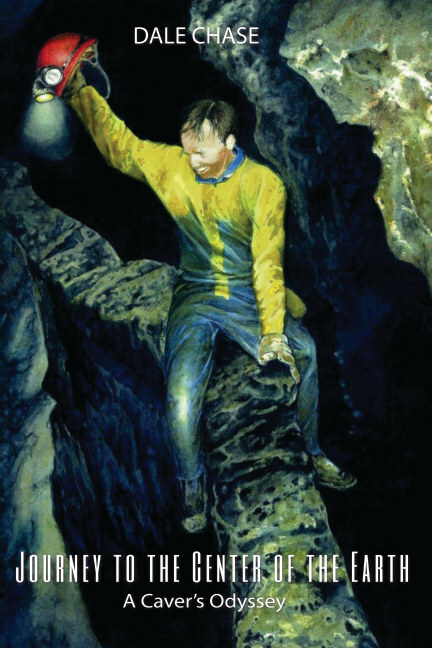 The best and worst of one average cavers career underground. Mostly Indiana and Vancouver Island. In 1959 a 13 year old boy and his brother entered a cave. This experience led to a life long love of the secret world that exists beneath our feet. Over 240 pictures. I have been an avid caver since I was the age of 13. This has led me to a lifetime of adventures and discoveries. I am now retired and reside on a small island in the Salish Sea, BC Canada.